The Bar Mitzvah or Bat Mitzvah is one of the most important events in the life of your child and of the family too. Everyone will want to remember the occasion with great fondness. 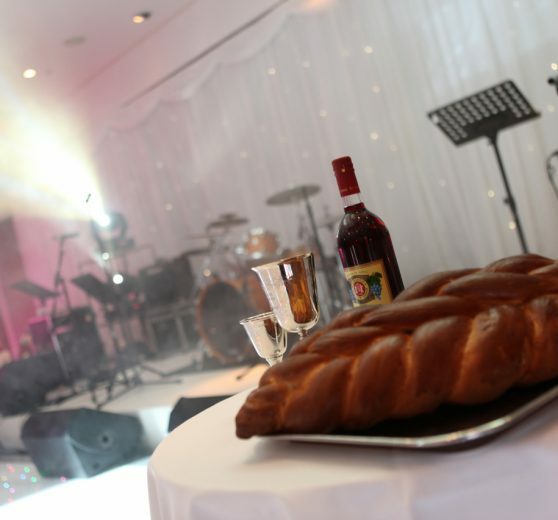 Simchas, whether weddings or other parties, deserve to be celebrated to the full. We have the right entertainment to bring every special occasion to life. L’achaim! Our ears are open to your requirements and we will make sure you create a party which will never be forgotten. Here are some ideas just to get us going.